British Prime Minister Theresa May threatened rebels in her Conservative Party with a general election this summer if they defeated her Brexit plans on customs, The Times newspaper reported. 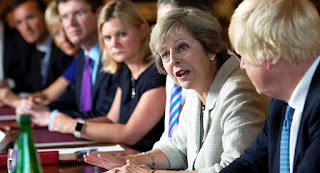 The newspaper reported that Conservative whips, who enforce discipline in the party, issued the warning to pro-EU MPs, led by the former ministers Stephen Hammond and Nicky Morgan, minutes before a crucial vote on customs last night. Mrs May narrowly avoided a defeat in parliament at the hands of the pro-EU members from her own party in the vote. Parliament voted 307 to 301 against an amendment to trade legislation that would have required the government to try to negotiate a customs union arrangement with the EU if, by 21 January 2019, it had failed to negotiate a frictionless free trade deal with the EU. 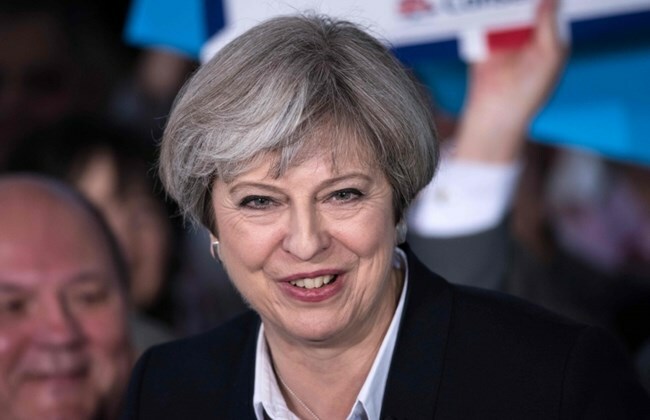 In one of the most tumultuous periods in recent British political history, there have been four major elections in the past four years: the Scottish independence referendum of 2014, the 2015 UK general election, the Brexit referendum of 2016 and the snap general election called by Mrs May last year.